Positive leverage is when a business or individual borrows funds and then invests the funds at an interest rate higher than the rate at which they were borrowed. As an example calculation, assume a property is acquired for $1,000,000 and generates a net operating income (NOI) of $70,000 resulting in a 6.0% cash-on-cash return prior to the use of any debt. 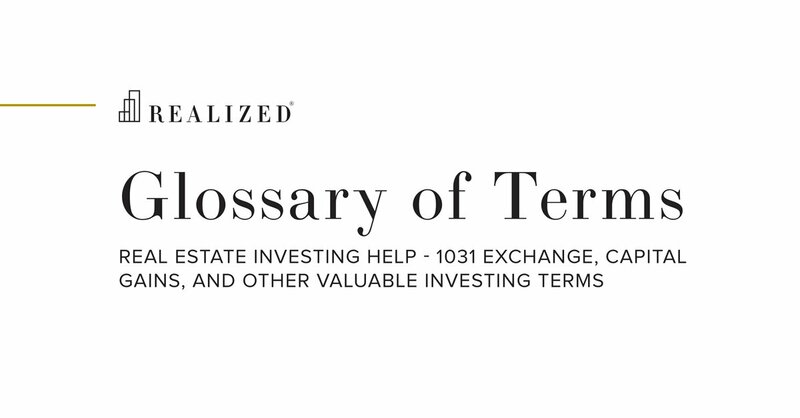 If an investor is able to secure a 60% loan-to-value mortgage with an interest rate of 5.0% (interest-only), then total debt service payments would be $30,000 ($1,000,000 value times 60% LTV times 5.0%) and cash flow after debt service would be $40,000 ($70,000 NOI less $30,000 debt service). Using debt, the investor would have contributed $400,000 of equity ($1,000,000 purchase price less $600,000 mortgage) which results in increasing the cash-on-cash return to 10.0% ($40,000 cash flow after debt service divided by $400,000 equity).